Beginners SEO strategies for yr 2015 will surely going to help a lot to small business owners to achieving good Google rankings. Startup companies and small business owners have a tremendous opportunity to make an impact by having a presence on several digital channels; from search engines to social and mobile. Your target audience can be found in large numbers online and you can turn them into your customers by having a website and using search engine optimization strategies that will help you reach out to them. These strategies also help you increase traffic to your site. First step in any SEO campaign is trying to know what your customers are looking for. Thus it involves arriving at keywords that they might be using for their searches. If you make this the backbone of your SEO campaign you will be able to create content that will be in keeping with their requirements, while getting attention to your products and services as well. Knowing what keywords are being used by your audience lets you work on landing pages focused on them. Thus your users will get the information they want with just one click. More Guidelines – To know what users search about one particular topic you can use “Keyword planner“ and “Google Searches Related to“. All your SEO strategies and tweaks will come to a naught if you don’t have content on your website that is informative, relevant and engaging to your users. You will have to take special effort and care to ensure that you create informative content in your startup niche. Its relevance will also be appealing to search engines and users alike. They are likely to visit your website more often and share links to it on other websites if they find what they are looking for. More Guidelines – Increase the quality, relevancy and word count of your content, Use interesting relevant images, infographics, videos and Callouts. You can do that by ensuring that every page on your website has a descriptive URL that makes the most of keywords, which tell users what it is all about. You will have to pay attention to image attribute tags for all the images on the page. They should describe the images with keywords being cleverly used in HTML text. While search spiders might not be able to read images they will make sense of the text behind them. More Guidelines – Give importance On Page SEO. Optimize Meta tags and H1, H2 tags. Make your site user friendly and easy to navigate. Optimize the site load time. It’s an important and most basic SEO strategy that start-ups have a Google ranking on at least a couple of main targeted keywords. That means you have a narrow audience compared to a content driven site or an eCommerce site for that matter. To make sure Google knows which keywords you would like to be ranked on, you can use them as anchor text on your internal links. More Guidelines – Use Google Plus Effectively; Increase your circles and share your content on Google Plus frequently. 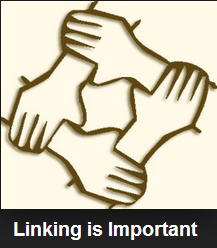 Authorship improves CTR of link. Google pays a lot of attention to blogs and websites that are constantly updated. You just cannot dream of getting high page rankings without frequently updating the content on your website and making sure it’s appealing to your users. It’s also important to keep your blog and website up-to-date as it will boost the overall visibility of your website and make a huge difference to your page ranks as well. More Guidelines – Make a schedule and update your site accordingly. Social signposting has been used on websites to boost traffic to social media pages, but they have their merits for SEO as well. Firstly, they will enhance the visibility of your brand through social media and secondly, they can help build quality links to your website. Thus they are highly SEO efficient and should not be overlooked. More Guidelines – Be active on all social profiles. Use viral content buzz and Just Retweet to get social exposure for your content. 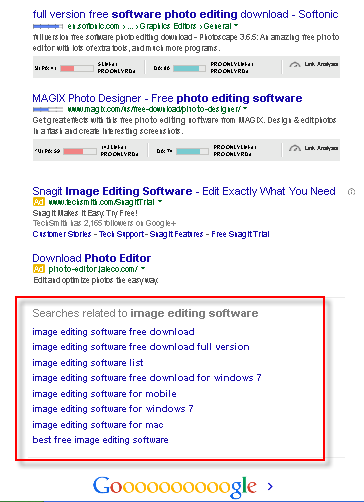 More Guidelines – Don’t forget to submit XML sitemap in Google Webmaster Tools. SEO campaigns that are trying to be sneaky will use methods to try and trick search engine bots and algorithms. While it might have initial returns, in the long run search engines will catch on and punish these sites. Hence you might want to stop wasting your time on these black hat SEO methods and focus on creating content that is appealing to real users. This one step alone can help you get decent rankings over sustained period of time without getting into trouble with search engines. More Guidelines – Don’t forget spam SEO is dead. 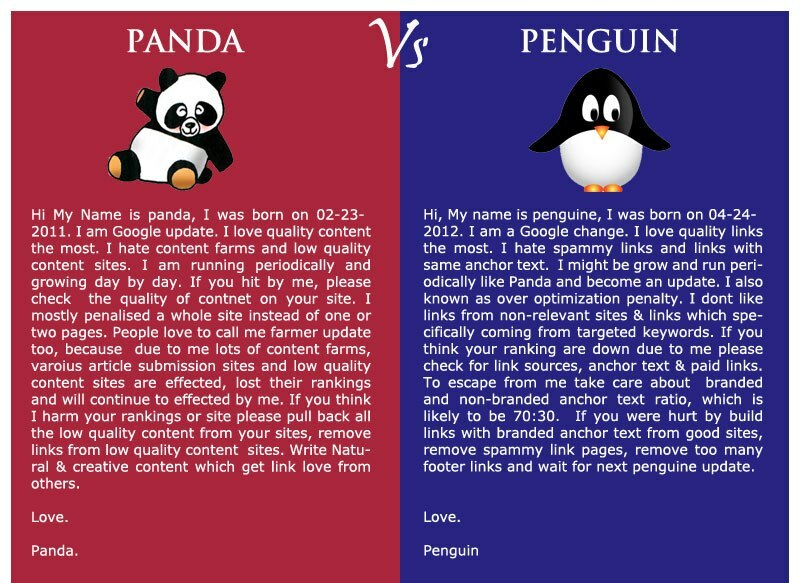 If you are looking long term organic traffic exposure for your business then don’t dare to cheat Google; Google have Google Panda, Penguin and manual penalties. Google Analytics give you an insight on your users. From where your users are coming, what time they are coming, what device they are using to search you. How they are coming to your site and all. Google Analytics is good if you want to know how users interact with your website so that you give them a quality experience, then you need to make the most of the latter. Webmaster’s tool tells you more about your site performance in search engines and health. What is the load time, what pages are blocked, what is your site index status and all? User can also improve the site crawl rate status by submitting XML sitemap in Google Webmaster Tools. More Guidelines – Regularly check Google Analytics and Google Webmaster Tool, analyze your site and audience and work accordingly. Do share your feedback via comment section. @Yogita, can you please let me know how can i do effective link building post Panda and Penguin algorithm updates and get good organic ranking? Will your these mentioned techniques help now? According to Google building any type of link is under webmasters guidelines violations. If you want to do so called White Hat SEO then building links is really not good idea in 2014. Still there are ways to build links but we are under the radar anyways. Agree with your point. And here Linkbaiting comes into the picture. 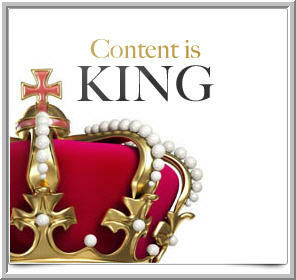 Create the content that automatically get shared because of quality information. I remember those days back in 2010 and 2011 where people just blast the URL with links and get top positions. When I was beginner I spent my most time to read Google’s guidelines. In fact everything is good if you working under the rules of google. By the way thanks for sharing the post.!!!! Thanks Hiten for your kind thoughts. Thanks Yogita for sharing this amazing SEO tips. I agree with all the SEO point you stated in this post and yes nowadays google is giving more attention to social media backlinks. Thanks Rushabh for the feedback.